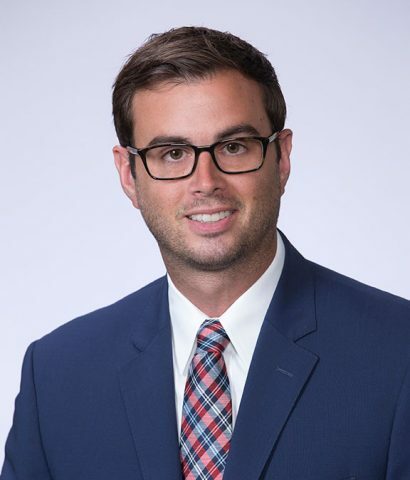 Andrew S. Rietz - The Kafafian Group, Inc.
With The Kafafian Group since September 2009, Andrew works in all of our lines of business and areas of expertise, with a focus on strategy, process improvement and financial advisory. His responsibilities include strategic planning, valuation and capital planning, process improvement engagements, financial analytics and modeling, investment banking engagements and various financial industry research. Other responsibilities include processing client specific profitability and performance measurement models. Andrew received his B.A. degree from Temple University. He is a graduate of the PBA School of Banking, the AMIFs Institute and the New England School of Financial Studies program where he graduated with Honors. Outside of work, Andrew enjoys playing golf and traveling.